For Hayley Matthews, it was a dream come true. Scoring her first international hundred. And it was extra special too. Achieved on what she can truly describe as home soil in front of her family and friends. 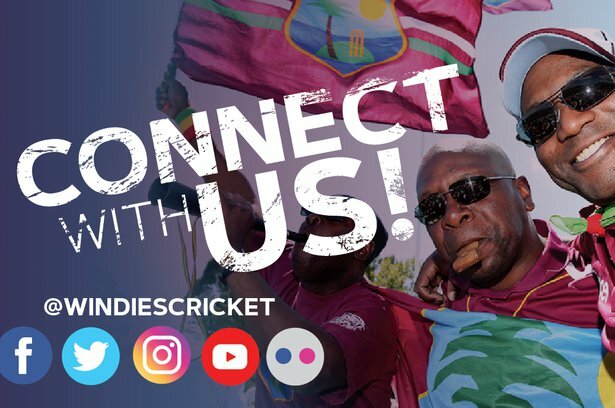 Playing in the decisive day/night, third ICC Women’s Championship ODI of the Sandals International Series, the WINDIES Women’s starlet hit 117 from 146 balls that included 17 fours. Classy, stylish, impressive and polished are some of the adjectives used to describe her innings that was the bedrock of the WINDIES Women’s total of 292 for five from their allocation of 50 overs – their second highest total ever in ODIs – setting things in motion for a 115-run victory. Matthews practically grew up at Kensington Oval. Her father Michael, an outstanding youth player for Barbados, played club matches for Pickwick, the club that called the ground home, before they were evicted to facilitate demolition and transformation into the award-winning current configuration. Matthews was a bat-toting, constant presence around the club and she quite naturally fell into game when opportunities were presented at high school where she was also an outstanding track & field performer. The 20-year-old Matthews made a name for herself two years ago, when she slammed 66 in 45 balls in the Final of the ICC Women’s World Twenty20 to help WINDIES Women clinch their first global title. Both that knock, and this hold a special place in her heart. “I think they were both very important, both very crucial innings,” she told CWI Media after she was named Player-of-the-Match. “The World Cup final was very important for me, seeing the team home. Matthews became just the fifth woman to hit a hundred in ODIs for WINDIES Women beside her captain Stafanie Taylor, who has five, Matthews’ former opening partner Juliana Nero, as well as current team-mates, Shemaine Campbell and all-rounder Deandra Dottin. On Saturday, Taylor made 46, sharing 176 with Matthews for the second wicket to lay the platform for Dottin to come with a late flourish of 59 from just 44 balls to help push the WINDIES Women’s total out of reach. Taylor hailed Matthews’ innings for its quality and its control. “Hayley played a splendid innings,” she said. “Her thought process was remarkable. In the morning, when she came into the ground, she went straight to the nets, hitting balls. In the warm-up, before we went in to bat, she hit some balls. Fortune also favoured Matthews that she had the stabilising influence of Taylor at the other end as she approached the landmark. “When she got into the 80s, I knew she was feeling a bit of cramps, I knew there might be some nerves as well,” said Taylor. “So I just said to her, ‘Just dig in, you need 20, just calm down’. Didn’t want to tell her not to look at the scoreboard, because you’re going to look at the scoreboard if you tell someone not to. Dottin then followed up her earlier whirlwind half-century with a spell of 4-36 from 9.3 overs with her zippy medium pace, as the South Africans failed to recover from a shaky start and were bowled out for 177 in the 43rd over. The result allowed the WINDIES Women to clinch a share of honours in the series after losing the opener last Sunday at the same venue by 40 runs and a wash-out in the second game, due to rain. 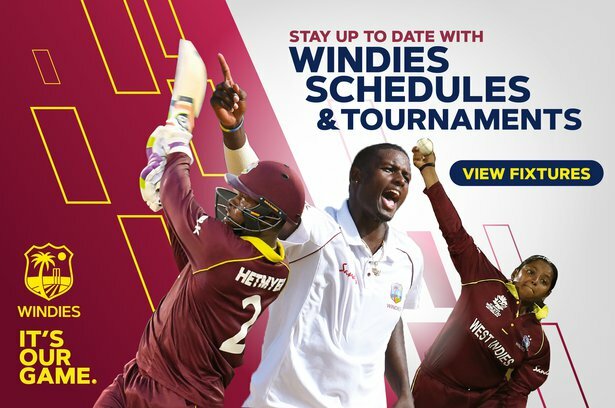 The victory also earned the Caribbean side two points on the Championship table, catapulting them into fourth place with nine from nine matches, three behind table toppers New Zealand Women, and two behind both Australia Women and World champions England Women. “Our goal, when we came here to play against the South Africans was to win all three games,” said Matthews. And so is Matthews on her accomplishment.